Liege waffles are a perfectly crispy, sweet waffle that’s worth every bite! 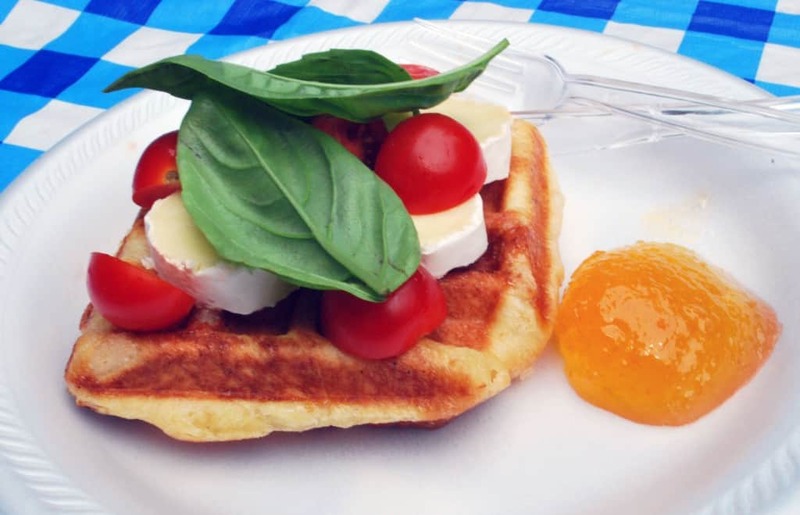 Have you ever had a liege waffle? Waffles are a breakfast favorite that, in my opinion, can really never go wrong. Crispy, fluffy, topped with maple syrup or spread with jam. Even stuffed with cheese and topped with a runny egg for a savory breakfast for dinner. I found out about liege waffles after one of my friends visited a waffles only restaurant and knew me well enough to tell me about it. Liege waffles are essentially a Belgian waffle with one special ingredient. 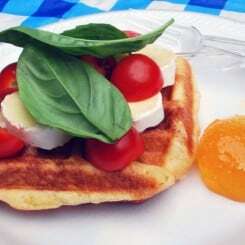 What makes liege waffles special is the liege sugar used in the recipe. Also called pearl sugar, this sugar creates large pockets of sweet, melted sugar in your waffles that will create an amazing crispy texture. 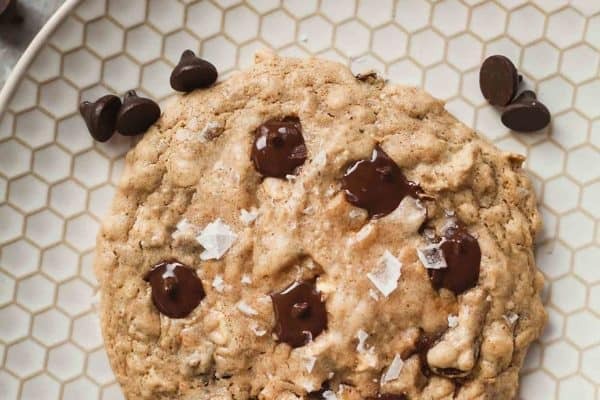 I could eat these on their own as dessert, but there are a million different ways you could top them for breakfast, snacks, or desserts. Liege waffles are crunchy, sweet waffles made with pearl sugar. In a small bowl combine yeast, water, sugar and salt and let rest for 15 minutes. 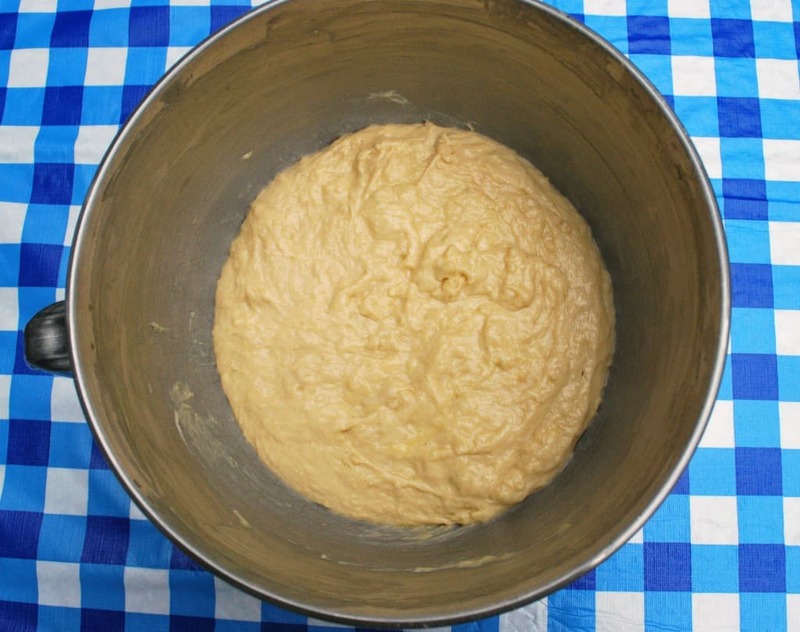 In the bowl of a stand mixer fitted with the paddle attachment, place the flour and make a well in the center. 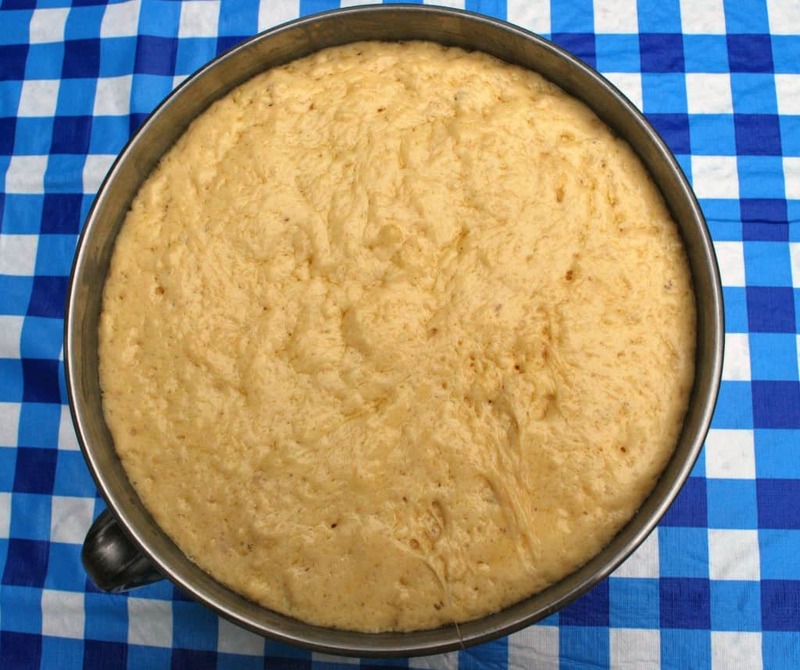 Pour the yeast mixture into the well and mix on medium speed until well blended. One at a time, add the eggs, then the butter a little bit at a time, and the vanilla, mixing well after each addition. The batter will be thick and very sticky. Remove the bowl from the mixer, cover with plastic wrap, and let rise in a warm place until doubled in volume, about 1 hour. Gently fold in the pearl sugar and let the dough rest for another 15 minutes. While the dough is resting, preheat your waffle iron. Scoop a 2 inch ball of dough onto the center of each section in the iron. Bake 3-5 minutes or until golden brown and crunchy.